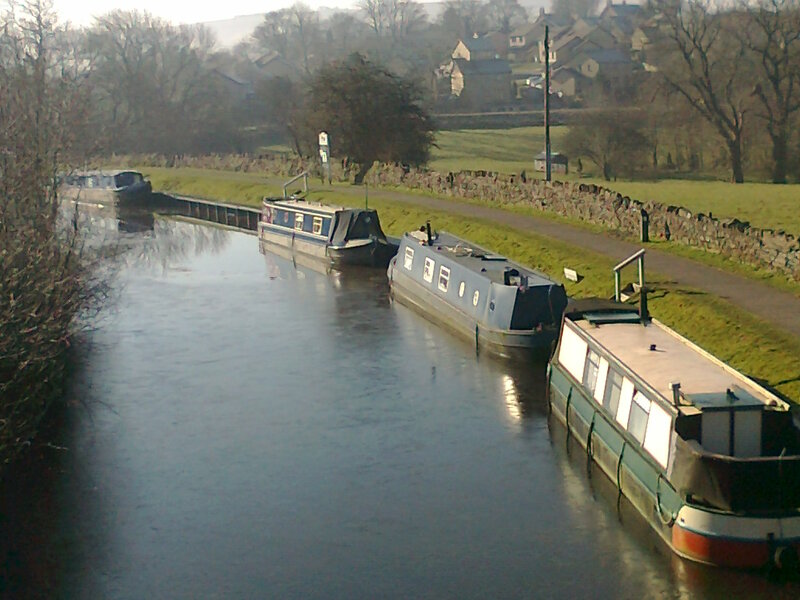 Greenberfield Moorings are located on the Leeds & Liverpool Canal close to the beautiful Yorkshire Dales and the town of Barnoldswick. 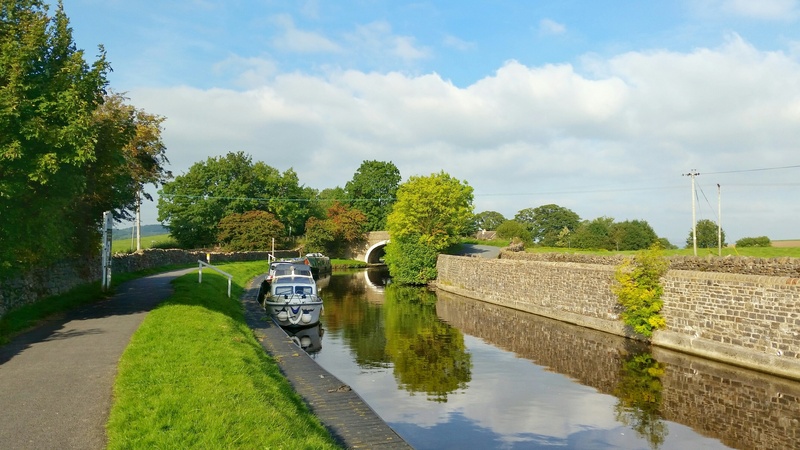 The area is part of the Lancashire Pennines and has stunning scenery - a windswept land of heather and wild moors which was the inspiration for the classic work of the Bronte sisters. 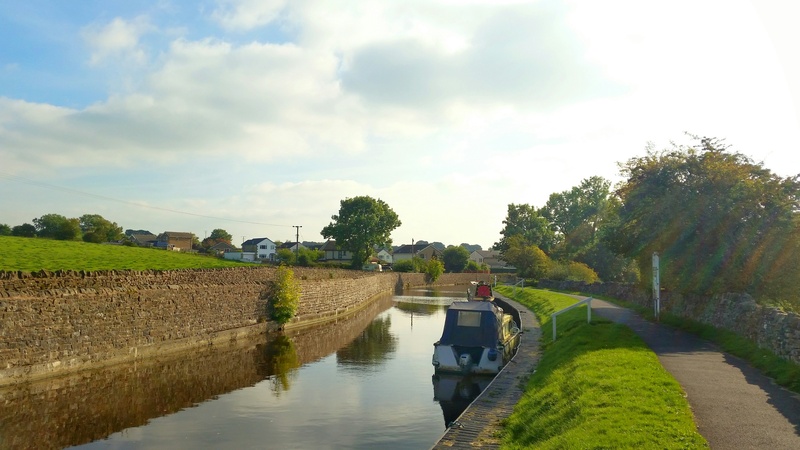 The linear mooring site is approximately 70m long and provides space for up to 5 vessels . 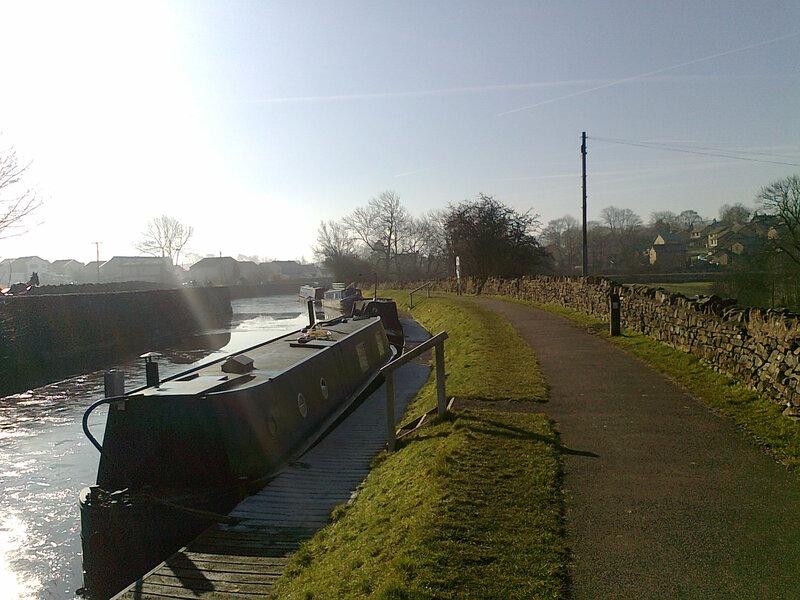 The mooring site is above Greenberfield Top Lock, on the western side of Bridge 156, Greenberfield Bridge. Access to the site is from the B6252, Skipton Road. 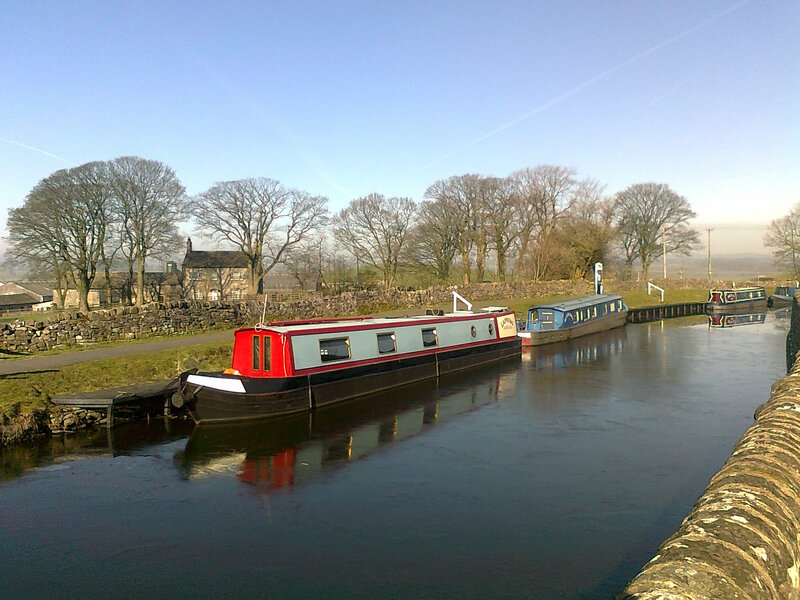 The mooring site is approximately 2 miles from Barnoldswick. The water point, two showers, toilet and elsan disposal are in the sanitary block, to the eastern side of Bridge 156, approximately 50 metres from the moorings. Facilities are for the use of all customers. Car parking is available nearby and is for public use so spaces for moorers are not guaranteed. 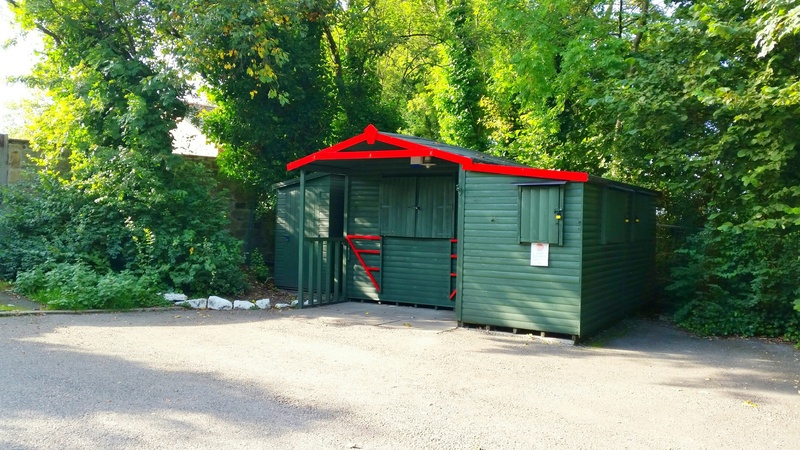 Refuse facilities can be found in the car parking area which is approximately 150 metres from the moorings. 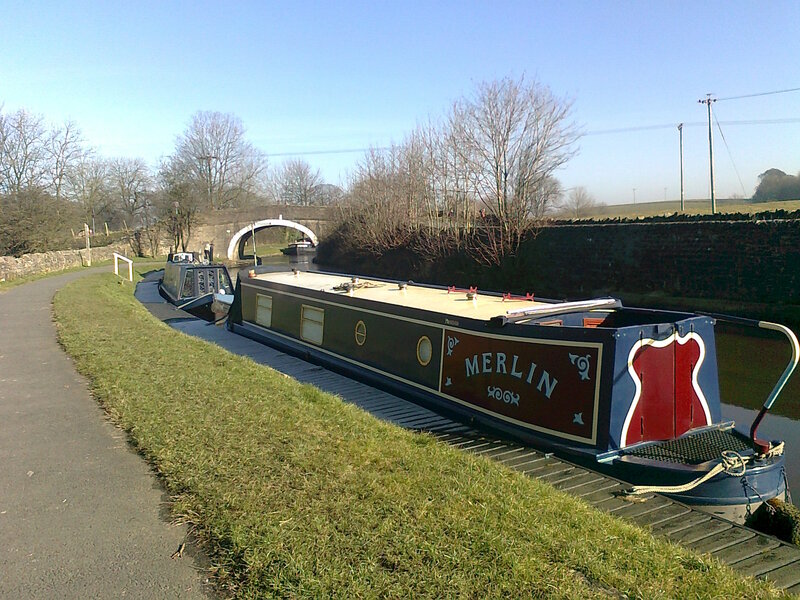 The mooring is on plastic wood effect staging, fitted with mooring rings. 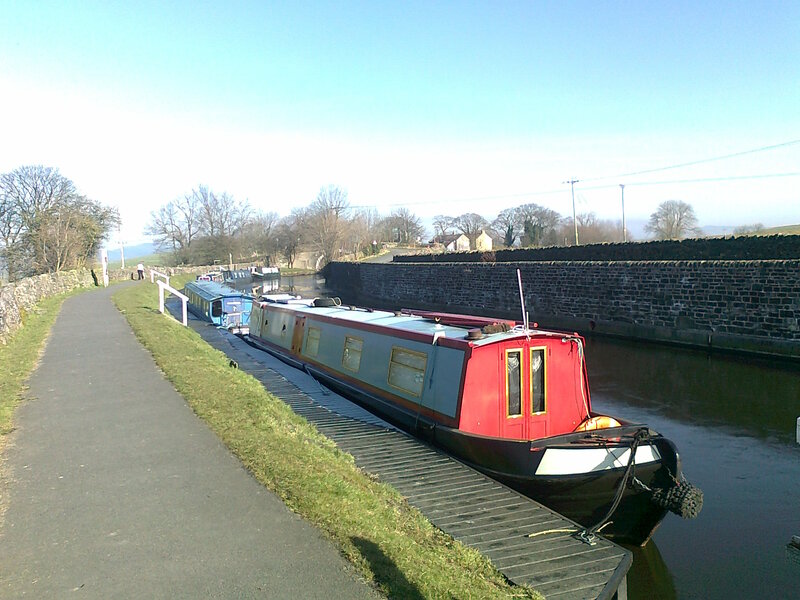 Mooring rings may need to be shared with other boats to best manage the water space. Access onto the staging from the towpath is down one of three stepped areas. Each stepped area has a hand rail. IMPORTANT NOTES: All customer items must be stored on boats and not on the staging or surrounding land areas. 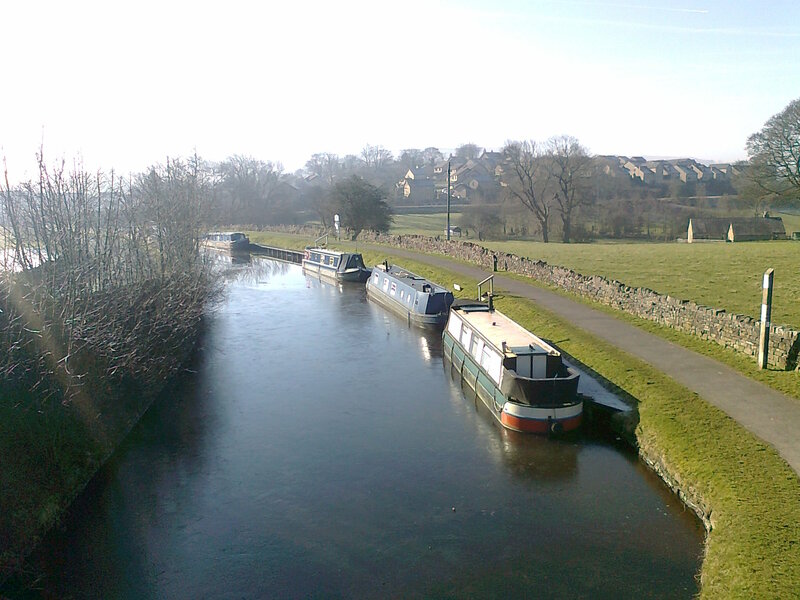 The moorings are available to view at most times and a good view can be obtained from the towpath. If you are intending to visit the site, please have respect for other users.